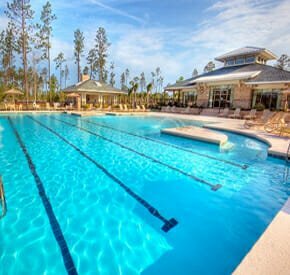 Those who move to Florida looking for lots of golf courses nearby should be pleased by the multitude of options available in and around the Villages of Citrus Hills. 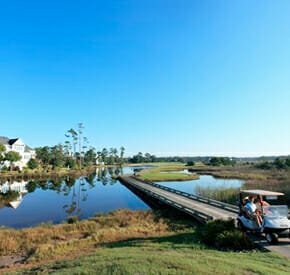 This golfers’ guide to Citrus County, Florida contains a pretty complete list. 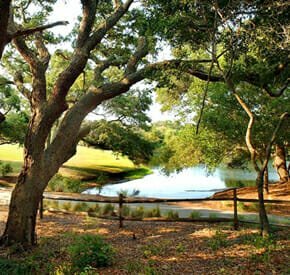 If you are a golfer considering spending your retirement along The Nature Coast, let us take a few minutes to introduce you to some of the great golf courses around Citrus County. 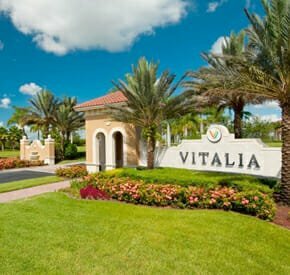 Even the most avid golfers will have a hard time getting through all of the courses they have access to as residents of the Villages of Citrus Hills. The centerpiece course here is the incredibly challenging 18-hole course, Skyview at Terra Vista. But if you aren’t up for the challenge of Skyview, you can also play The Meadows, which is the interesting original 18-hole course, or the tree-lined 18-holes at The Oaks course. 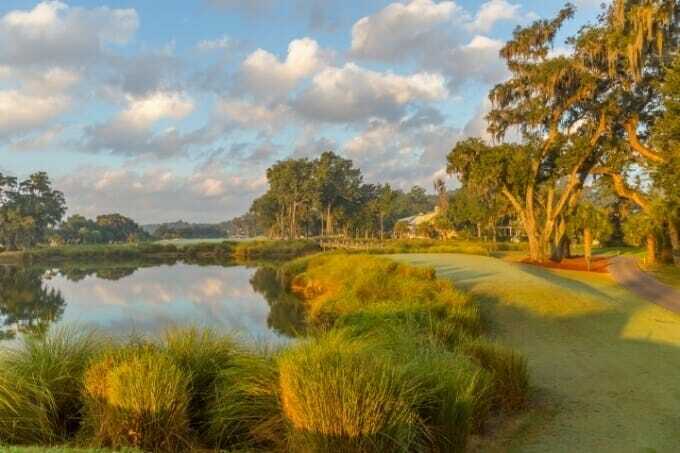 We’re not done yet though, because residents also have access to the challenging 9-hole Brentwood course with its rolling terrain and can also make the short drive to play the beautiful Rees Jones designed Ocala National. If you decide you want a little more variety in your golf game, there are also many great public courses located in Citrus County. Located just about 20 minutes north of Citrus Hills, Citrus Springs Golf & Country Club is an 18-hole course that is open to the public. They also offer membership packages that allow for reduced greens fees. This can be a great deal if you expect to play here regularly. The course itself was designed to feel like a course you might find in North Carolina. Most of the holes are very forgiving on both sides, so this is a great place to work on your tee shots. 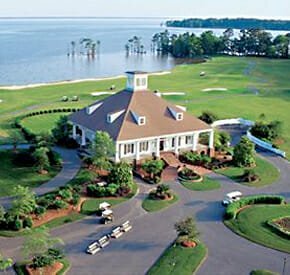 Just 15 minutes east and just outside of Inverness you will find Lakeside Country Club and its 18-hole public course. Lakeside also contains nice, wide fairways that make teeing off a little more relaxing. The trick here is avoiding the 51 sand traps that protect the greens. If your wedge work could use some improvement, this is a great place to practice. 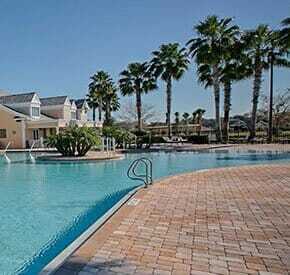 Heading west of the Villages of Citrus Hills into Crystal River you will find Plantation on Crystal River. 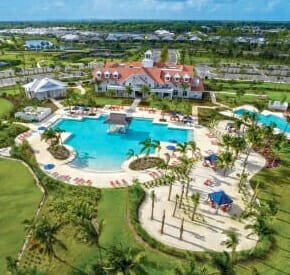 This is a golf resort that boasts 27 holes, as well as a golf school. 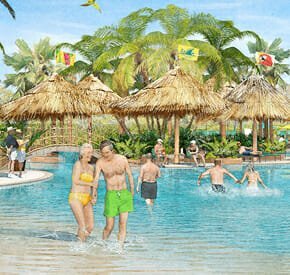 Both of the courses here are designed in the traditional Florida style, which means lots of sand and water obstacles to avoid! The Lagoons course is the one that will test your short game, while the Championship Course will give you plenty of opportunities to see how far you can drive the ball off the tee. There are also some country clubs located throughout Citrus County that are considered private, but they make a certain number of tee times available to the public. 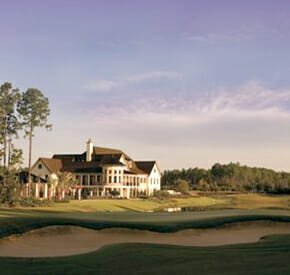 The Inverness Golf & Country Club is located just about 10 minutes past Lakeside Country Club that we mentioned earlier. This is a private facility, but there are public tee times available if you would like to check it out! The 18-hole course here is going to be a bit tighter than any of the public courses you will find, so you’ll want to put in some time at the driving range before heading out. Water isn’t a major issue here though. 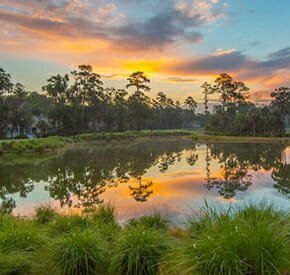 Located in Homosassa, Southern Woods and Sugarmill Woods Country Clubs offer a combined 45 holes of golf just about 30 minutes southwest of the Villages of Citrus Hills. Local and destination golfers alike will enjoy the challenges and thrills of this links-style course. Golfers will enjoy the rolling landscapes of Twisted Oaks. The fairways, water hazards and sand traps will test your accuracy. This course has everything you need to challenge and improve your game. Twisted Oaks Golf Club offers membership packages that are tailored to fit most budgets and provide the maximum value. You will find two award winning Tom Fazio designed courses here at World Woods. Two beautiful 18 hole courses offer plenty of challenge for golfers of all levels. A little slice of public golf heaven awaits you here. For those who enjoy golf, World Woods must be on your list of courses to play. With two of the top 10 public access golf courses in Florida on the same property, it is a golfer’s paradise. There is no shortage of quality golf courses throughout Citrus County and our neighboring counties. With the Villages of Citrus Hills as your home base, your golfing options are almost limitless. While every town and city pays homage to the holidays, some place more emphasis than others. 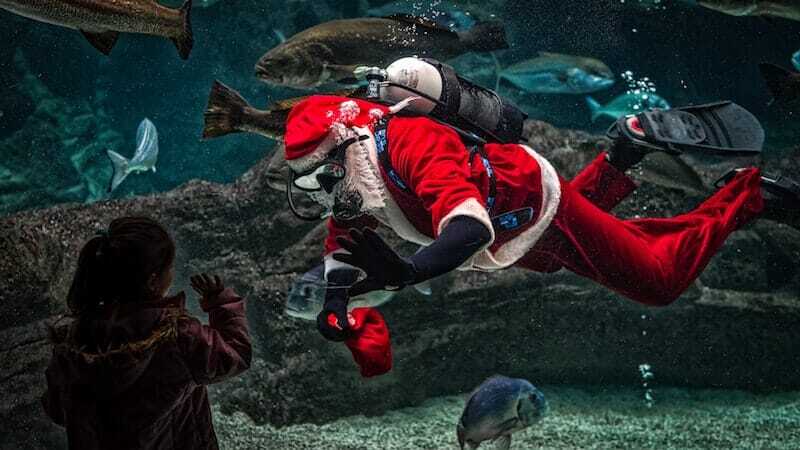 If you’ve ever been to the historic Biltmore Mansion in December, for instance, watched the Holiday Flotilla near Wilmington, or visited Santa on Chimney Rock, you’d likely agree that North Carolina steps the holidays up a notch. And, these attractions are just the beginning. North Carolina’s attention to and reverence for the season doesn’t go unnoticed. 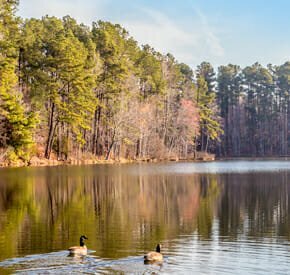 NC is an annual yuletide destination for thousands of couples and families. In addition to myriad events scattered across the state, North Carolina knows how to keep it glowing during the holidays. Whether in a resort town or a rural town, seasonal light displays are nearly everywhere across NC. While thousands of flashing lights sparkle through the streets of big cities, they also don parades of boats along the waterways, lakes, and rivers. Some visitors view displays from train windows. And, others walk beneath and around them as they flash along garden paths and through mazes. Local is one of several latest, greatest buzz words. Shopping local, though, has been a long-standing holiday tradition for less trendy reasons. People want to give and receive gifts with stories – stories of your travels, the cities and towns you’ve seen, their history, their artisans and the things you experienced there. These gifts carry meaning and create memorable connections. 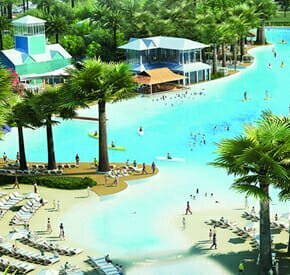 Experience Life at Callawassie Island firsthand. There’s a Special Way to Visit Callawassie Island! Become a Callawassie Islander for 3 days and 2 nights through our $299 Discovery Visit. Make yourself comfortable in on-island accommodations. 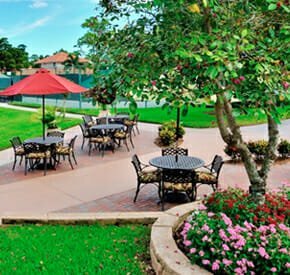 Take a tennis or golf lesson with our pros, or try a work-out with our personal trainer. 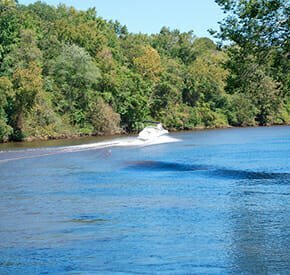 Explore our surrounding waterways on a guided kayaking excursion or uncover the charm of nearby historic Beaufort through complimentary tours. 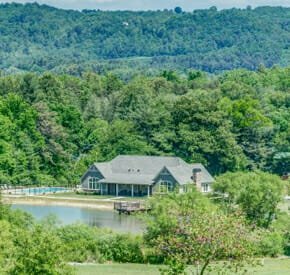 Most importantly, through your personalized real estate tour, discover the beauty and outstanding value of our homes and homesites. For more information, call us today at 843.987.2125 or 800.221.8431. Or visit CallawassieIsland.com. 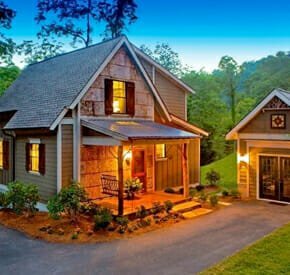 Homes from the $300s to above $1 million, homesites from the $20s. Outstanding views and unbeatable values, including waterfront. The national active adult retirement magazine, ideal-LIVING, has named Green Valley Recreation, Inc.’s (GVR) Pickleball Club as the “The Best of the Best” in its Summer 2016 edition to be published in June. The honorees also will be revealed on the magazine’s website at www.ideal-LIVING.com. GVR’s Pickleball Club was one of 10 designees in this category to earn the honors. Hundreds of nominations were submitted to ideal-LIVING earlier this year for 40 categories of recognition. A special editorial committee assembled by the publication reviewed the qualifications of each nominee and selected the winners. GVR’s Pickleball Club was selected as “Best of the Best” in its category. Coincidentally, the GVR Pickleball Club also celebrates its 10-year anniversary as a GVR club in June. Chartered in 2006 with just 38 members, the club’s membership has swelled to 696 members due to the exploding popularity of the sport among active adults. A recognized club of GVR — a non-profit organization that operates 13 recreational, fitness and sports centers in Green Valley, Ariz. — its members play on GVR’s 11 pickleball courts located at two of GVR’s centers. The club also manages the Pickleball Tournament held in conjunction with the annual GVR Foundation’s Southern Arizona Senior Games that take place during the entire month of March in Green Valley. The games feature more than 30 competitions for active adults over age 50 and draw 1,000 participants. GVR Pickleball Club President Jeff Harrell said he’s surprised and elated at the honor. “We have such a welcoming, social and friendly club with nearly 700 members here in Green Valley. Our club members range from beginner novice to highly skilled instructors, but there is such great camaraderie, love of the sport, and willingness to teach and help others improve their game. “Our new members often comment on how quickly they are accepted and welcomed, whether they are experienced players or new to the game,” he continued. 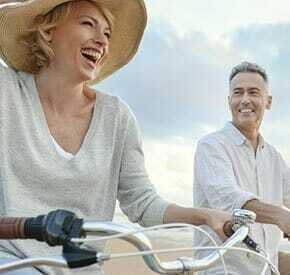 Green Valley Recreation is a private, members-only organization that offers active adults and retirees resort style living in this small Southern Arizona community through endless recreational activities. 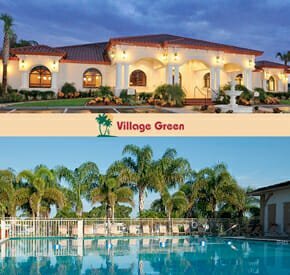 GVR offers 60+ special interest clubs, over 1,200 leisure learning classes annually, organized day trips and tours, fitness centers, heated pools and spa, the best of live on stage entertainment, dances, lectures and special events. 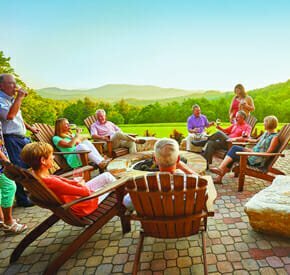 For more than 25 years, ideal-LIVING magazine has been a leading national publication for readers who are nearing retirement age or who are interested in the benefits of relocating their families or businesses. The quarterly magazine has over 100,000 subscribers. 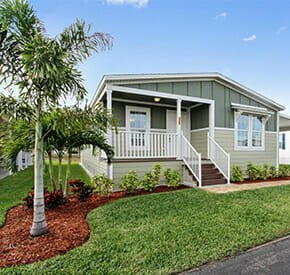 Minto’s Montecito single-family model includes two bedrooms, two-and-a-half baths, den, and three-car garage. 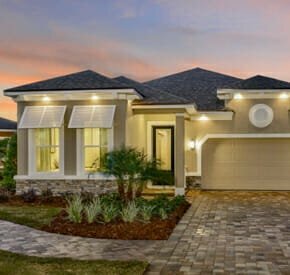 Minto Communities announces that two Minto models at Sun City Center have won 2016 Tampa Bay Builders Association (TBBA) Parade of Homes awards. The Montecito single-family model at Sun City Center won an award in the $451,000-$475,000 category, and the Banyan paired villa model at Sun City Center won an award in the $301,000-$325,000 category. 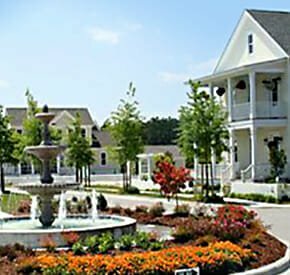 Parade of Homes judges scored 139 model homes and condos to determine the awards. Scoring was based on overall architectural design, quality of workmanship, outdoor planning, livability and functionality, special design features and value to overall pricing. 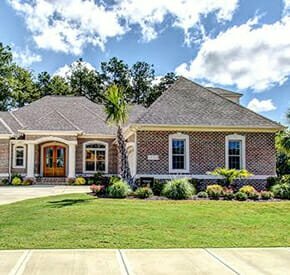 The 2016 Parade of Homes spanned four counties, and was held March 5-13. 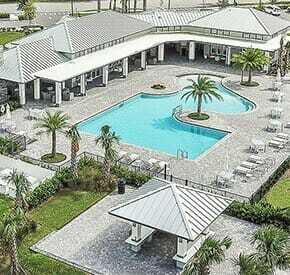 Minto’s Banyan paired-villa includes two bedrooms, two baths, den, and two-car garage. Minto’s Montecito single-family model is 3,439 square feet with 2,333 square feet under air. 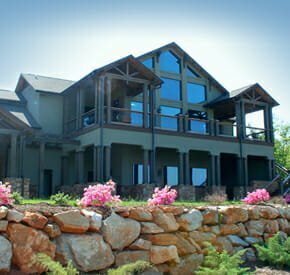 It includes two bedrooms, two-and-a-half baths, den, great room, dining room, covered screened lanai, pool and three-car garage. It is priced at $459,290. Distinctive Minto design features include dramatic foyer, bright, open living area, designer eat-in kitchen, generously sized master suite and master bath with two spacious walk-in closets, as well as pool with outdoor kitchen. The Banyan paired-villa model is 2,478 square feet with 1,735 square feet under air. 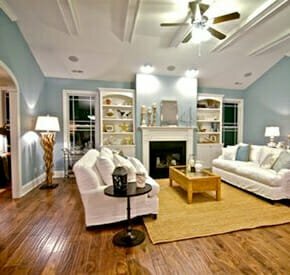 It includes two bedrooms, two baths, den, great room, dining room and covered screened lanai. It is priced at $304,060. The paired-villa home features a large kitchen that opens to the dining room and great room. A two-car garage includes a golf cart storage area. Minto includes many premium features such as wood cabinets, granite countertops in kitchen and baths, tile floors, full GE appliance package and more. 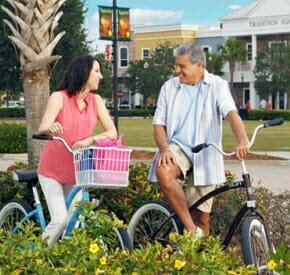 Named by Where to Retire magazine as a member of the Hall of Fame of Best Master-Planned Communities, Sun City Center is known as one of the country’s premier active adult communities. 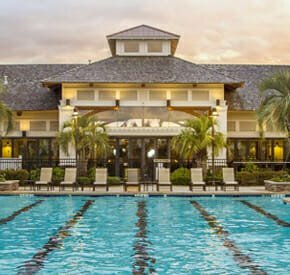 Located between Tampa and Sarasota, Sun City Center is just 30 miles from the Gulf of Mexico and the world-renowned white sandy beaches of Treasure Island, St. Petersburg, Bradenton and Sarasota.